Deliver performance, quality and value. Race proven high quality Motion Pro cable. Use the one the Pros use. Black vinyl coil-wound housing.Meets or exceeds O.E. 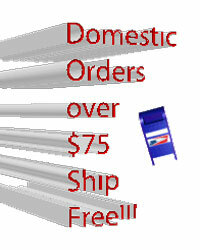 quality.Inner nylon sleeve for longer life and smooth operation. 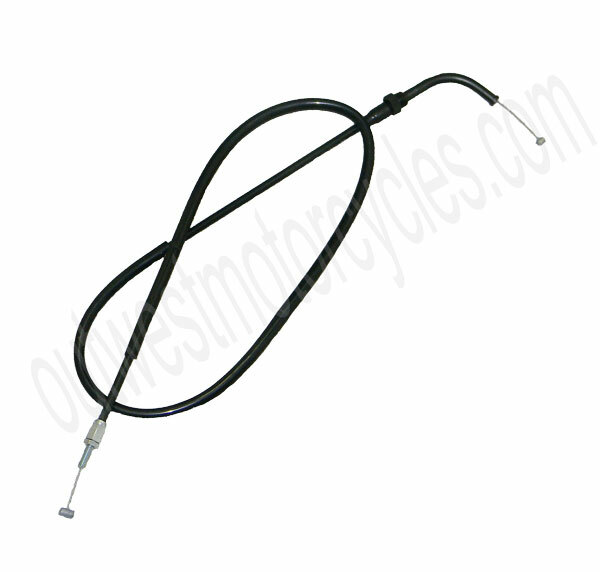 Motion Pro throttle cables are supplied dry without lubricant and must be lubricated prior to use.Length: Std. Sold each.